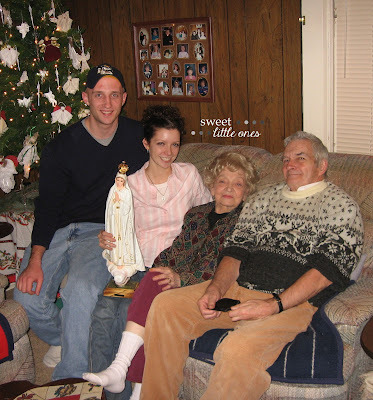 Last week, our grandma unexpectedly died in an accident. We are still in shock and grieving. Only 7 months ago, our grandpa passed away. These two were like second parents to us. When I think back on our lives together, I can see how they shaped me in so many wonderful ways, especially in the Faith. To lose them both so close together...oh, they will be terribly missed! Yeah, there's makeup (which I personally can't live without! ), the perfect hairstyle, modestly dressing for your body type, eating right, and exercising, which are meant to physically beautify you. And (in moderation) they are all perfectly wonderful ways to take care of the body God gave you. But there's one thing that will make you radiantly beautiful with or without all of those things, and that's JOY. Not just being happy. But being joyful: living and loving the life God gave you. Do you see wrinkles? Gray hair? Hunched shoulders? Baggy clothes? Or do you see love, joy, and beauty? 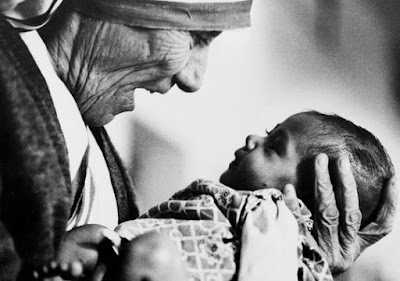 They all lived lives of virtue, charity, prayer, and devotion to God. I can see - and even feel - the love radiating from them. And that joy is present not just in the good times, but even in their difficulties and suffering too. How truly beautiful. 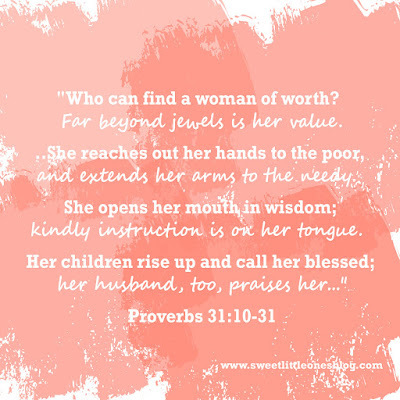 So, it won't be easy, and it'll take work and discipline, but let's add some things to our daily beauty routine, ladies: generosity, patience, prayer, gratitude, love, a smile, and every virtue. Let's live them joyfully and let the beauty of our soul shine forth. One last thing...will you please keep us all in prayer as we lay our grandma to rest this week? Thank you, friends. Please remember to link back for an opportunity to be featured...grab the button below! We're looking forward to reading your posts this week! Praying for y'all! Your grandparents made a beautiful couple! Praying for you all- such a hard thing. 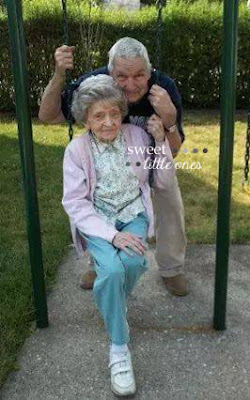 The picture of your grandparents with the swing is beautiful- just beautiful. Beautiful post with such a great message! I'm sorry for your loss! I'm so sorry for your loss! You have such beautiful memories! I pray that the sadness is replaced with things that make you smile each and every time you think of them! I'm so sorry for your loss, Jess! I have a very similar relationship with my grandparents and can't imagine how hard this week is for you. We look forward to the time when we will be together with the Lord forever! (I Thess 4:17-18) Hugs! My sincerest condolences on your loss. Any loss is hard, but unexpected is just for me even more so. Oh, Jessica and Katie! I am SO sorry for your deep loss!! And so close together. Having lost all 4 grandparents and both of my parents, I can so relate to the pain in your hearts. I am asking Jesus to comfort both of you and trusting Him to wrap His arms around you and hold you extra close! The eternal God is thy refuge, and underneath are the everlasting arms. Deuteronomy 33:27 I am here for you, dear friends. Much love and many blessings to you both. My deepest sympathy for your family! It is a difficult time but God will see you through. 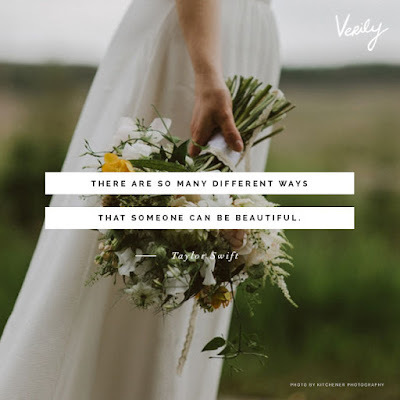 This post gave me goosebumps and you are so right in everything you expressed about beauty. 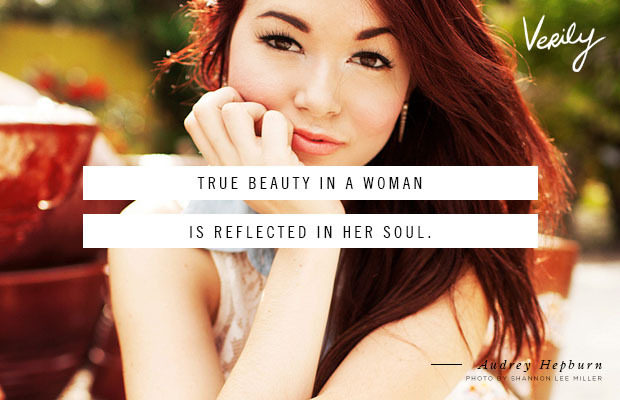 It isn't about the adornment of outside cosmetics, jewels, etc., but the beauty that comes from within. Every woman needs to be reminded of this emphasis in their lives. Sending prayers for your family. I'm so sorry for your loss and hope your sweet memories hold you close. Beauty from within is something I have no trouble seeing when I look at others but I am so hard when looking at myself. 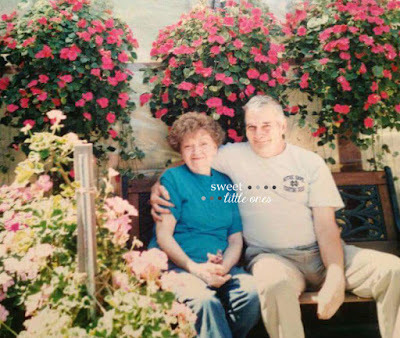 I'm so so sorry to hear about the sudden loss of your grandma :'( I'll keep you in my thoughts as you go through this grieving period so soon after the initial grieving of your grandpa. I am so sorry about your loss, I will be praying for you and your family. So sorry for your loss!! Prayers for you and yours during this time of grief and sadness. I'm so sorry to hear about the loss of your grandparents. This is such a tender time for your hearts. I will keep your family in my prayers. God bless y'all, and may Jesus comfort your hearts in this time of sorrow. So sorry for the loss of your grandmother. She does seem like a true beauty. Thank you for sharing her with us and I love your post. So sorry to hear about your grandmother. Prayers for you and your family! I'm sorry for your loss! Praying for you and your family during this tough time. I'm so sorry for your loss. Grandparents are priceless! Prayers for your family! I'm sorry for your loss. I've lost all of my grandparents (it's been a few years) and I'm getting married later this year. We were looking at pictures and there was a candid of the bride and her grandpa and I broke down. It's tough. I am thinking good thoughts for your grandmother and all of your family. I am so sorry to hear this. Will absolutely continue to pray for your whole family as you heal. But what a sweet tribute and thoughts!! Having a heart full of love and joy is so beautiful. I am ever so sorry for your loss. Give yourself time and allow the emotions to come up and down and out. It is so important to be okay with yourself over the days, months, years that follow such losses. I hold you and your family in my prayers. LORD, hold Jessica and Katie close with Your heart of love, Your comforting and strong arms. As they reach to You through these times, I know You are there for them. I thank You and love You, LORD. In the Name of Jesus, I pray. Amen. On this beautiful post, I needed this so. I am 67 and feel less than beautiful many-a-day! 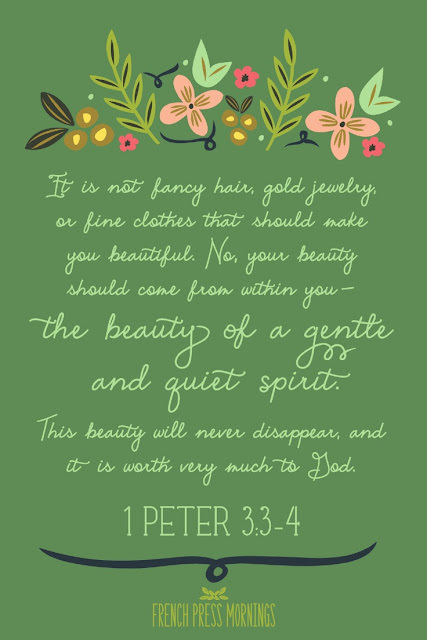 I know that God sees me as beautiful, and I want to feel that way so that the world sees Christ in me. The joy and gratitude and love and hope and so much more needs to shine through. I am so very sorry for your loss!! Praying for your family!!!! Loosing such a sweet lady has to be the most difficult thing! So sorry! Thanks so much for sharing at Grandma Ideas Sharing Time link party. I really appreciate your participation! I love the picture of your grandparents. They look so sweet. I'm sure you have many fond memories of them. I'm so sorry for your loss - what beautiful words you shared about them both. Thank you for linking up and we will be praying for you! Thank you so much, Linda. Especially for the prayers! That really means so much to us. So sorry for your loss. Such a beautiful post. Every word rings true! Praying for you Jessica, I am so sorry to read that your grandma and granpa passed recently however I am so happy you see the beauty in joy and the joy they filled your life with.